Our HP digital press offers the most versatile printing solution and is our trademark service at Purely Digital. Our years’ of printing experience mean that we have the skill and expertise to get the best from our press, so that your design can be the best it can on paper or board. When it comes to colour, screens, angles, substrates and colour corrections we really do know what we’re doing. Add in our in-house capacity to pre-treat substrates, so we’re able to print on virtually any grade of paper and board digitally, so no matter how challenging your design, we’ll put everything we’ve got into really making it pop and with amazing speed. We have a HP indigo press – their range is considered the best in the digital print industry, so our expertise is matched by our quality of equipment. We’re always happy to take on all sorts of jobs big or small, complicated or simple, against impossible deadlines and are always available to advise you on how to get the most out of digital printing. We offer substrate printing from 60 to 400 gsm (up to 460 micron) with a max image area of 317mm x 456mm (substrate dependent). To see some examples of our work take a look in our gallery. What Is Digital Printing And How Is Different From Other Types Of Printing? Before the age of computers, printing involved creating images manually on print plates and transferring them onto paper stock to get your final printed product. Technology has allowed printing to evolve to the point where images on the computer screen can be printed directly on to the substrate without the middle man of setting up print plates used in offset printing. Digital printing on a mass scale uses the same principles as your home based ink jet printer, but far surpasses it in terms of quality. The digital printing press only started in 1993 (it actually came after the first 3D printers were invented in the 1980s!). We use an HP indigo digital press as these are considered the best presses on the market. 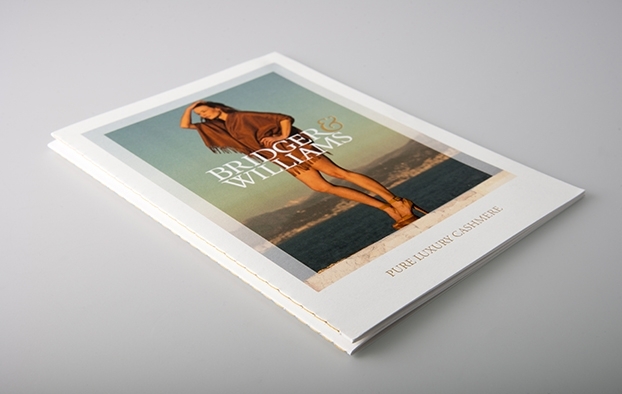 Why is digital printing preferred? Digital printing is faster than off-set printing because it avoids the complicated set up required by off-set. It also allows for on-demand printing and it lets you easily personalise individual prints using database-driven technology. So, for example, if you need a different name on each of your wedding invitations or unique prizes underneath your scratch cards, digital printing makes it very easy to implement this. Can you advise on paper stock? 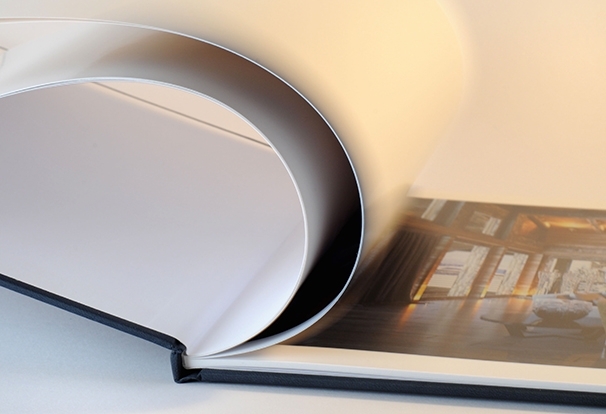 We can advise on everything, including what paper stock is right for you. A lot of the time a customer will have a vision of what they want their design to look like but won’t have the expertise to know what variables will produce the desired effect. That’s where our knowledge comes in. We can run through different options based on price, environmental impact, compatibility with finishing techniques and inks and anything else you can think of! Can you advise on the design? Yes, if your design is going to be very difficult to print (though we are always up for a challenge) we’re happy to work with you to preserve the integrity of your design whilst making it possible to print it to an astonishing quality. Give us a ring if you have any questions. I want an unusual design. How flexible are you? Very flexible. We love a challenge and like to try out new things. Collectively we have nearly a century’s worth of experience to plough into your job. What finishing techniques can you offer? When did digital printing begin? The world’s first digital colour printing press was launched by Indigo in 1993. Does digital printing use CMYK or RGB? Digital printers use CMYK so you’ll have to change your colour from RGB to CMYK if you have been designing using RGB. To find out more about this take a look at our guide to getting your file print ready. Benny Landa, the founder of Indigo, invented digital printing in 1993.